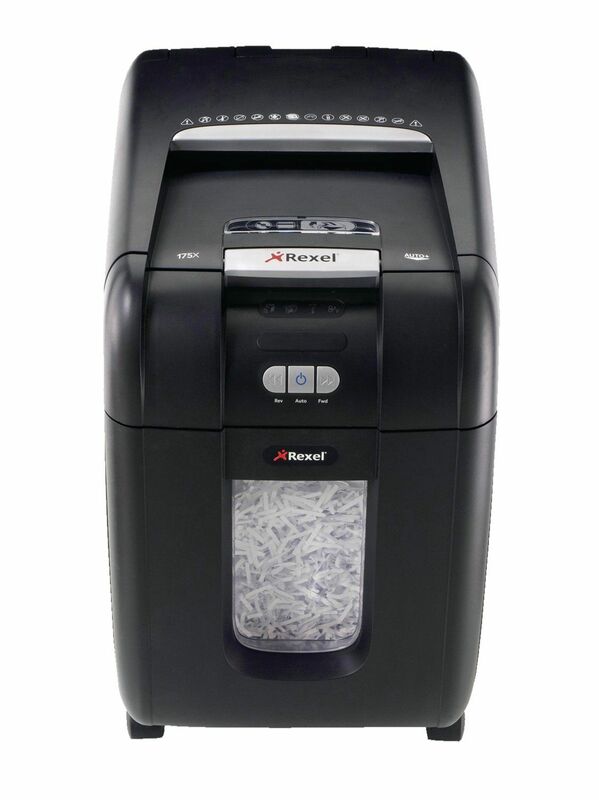 Capable of shredding up to 200 sheets of 80gsm paper into 400 pieces at P-4 security level, this Rexel Auto+ 200X shredder features Jam Free technology for reliable, efficient shredding. 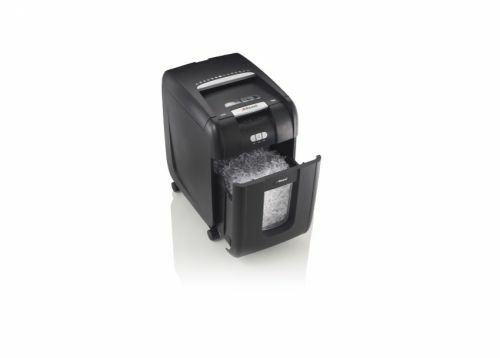 Also shredding staples, paperclips, CDs and credit cards, the shredder also features an auto sleep and auto wake mode for quick, easy use. 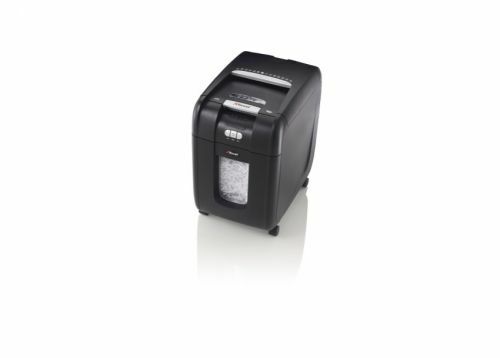 The shredder also features a 32 litre, easy empty bin, which holds up to 360 sheets.